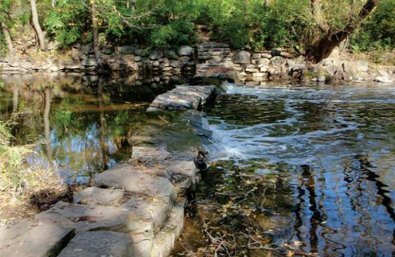 MMSD will develop engineering plans and specifications to remove five fish barriers along the Menomonee River. Addressing these barriers will ultimately improve passage for 39 fish species over 34 miles of habitat. The Fund’s grant is contingent on MMSD and its partners securing funds for implementation.